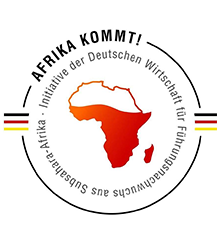 After five successful programme years, the results are very positive: Some of the participating companies have decided to host more than one AFRIKA KOMMT! participant since the third year. 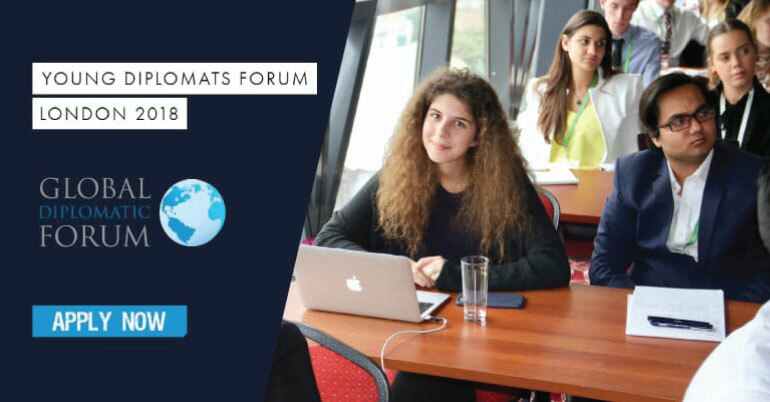 Former participants continue to pass along their knowledge and experience in their home-countries and more than two thirds of the participants of the previous programme year now work in the branch office of their respective partner company in Africa. branch office of their respective partner company in Africa.